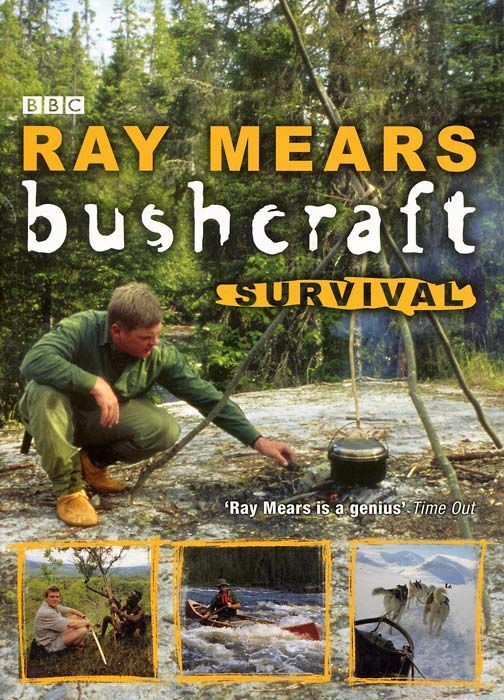 Ray Mears Bushcraft Survival paperback book is a paperback version of Ray's original Bushcraft Survival hardback book which was originally published in 2005 to accompany Ray's BBC television series of the same name. In this book, Ray travels to some of the most remote and beautiful wilderness areas of the world, and experiences first hand the survival techniques of different indigenous cultures. From the Hudson Bay in Canada, via Tanzania and the jungles of Venezuela, to the moors and highlands of Britain, Bushcraft Survival explores a range of locations and techniques from indigenous peoples. Drawing on centuries of knowledge as well as his own experiences, Ray demonstrates how our enjoyment of the wilderness comes through respect for our surroundings and the people, plants and animals that live there. 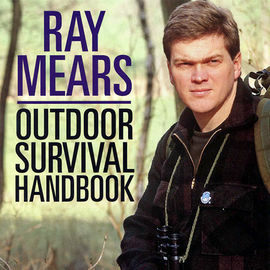 This book is an ideal size for the Ray Mears Leather Book Cover. For further details and to purchase this beautiful book cover please take a look at our Leather Goods section. 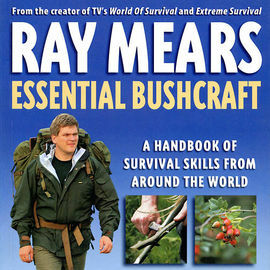 Ray Mears Bushcraft Survival - Signed Copy is rated 5/5 based on 6 customer reviews. Good read, more chatty than informative. A good extension to the TV series. Both well presented and well written, this book condenses a lot of useful and interesting knowledge. The fact that it is a signed copy elevates this book for me. Superb and thorough, as with all of Ray's books. An essential book and bit of kit for anyone interested in buschcraft. I wish I ordered more books! I finished this one too soon.